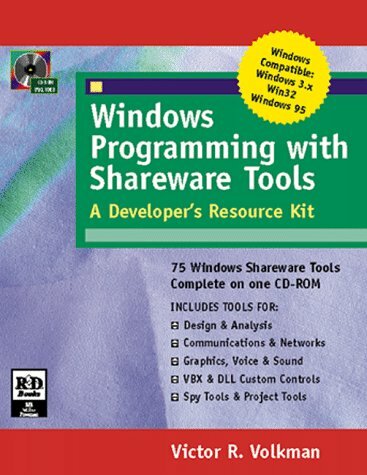 This is the best source for Windows applications I've found. 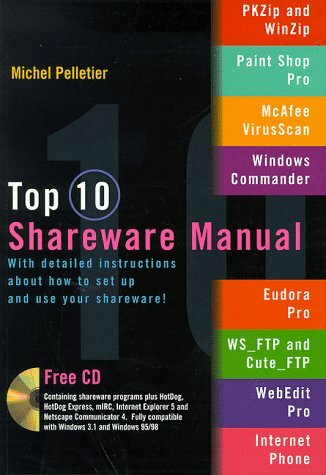 Windows Shareware 500 is a very good book.It offers address/email addresses to get ahold of the software so you can get it at a cheap price.If also contains freeware.The disks are full of good applications also. 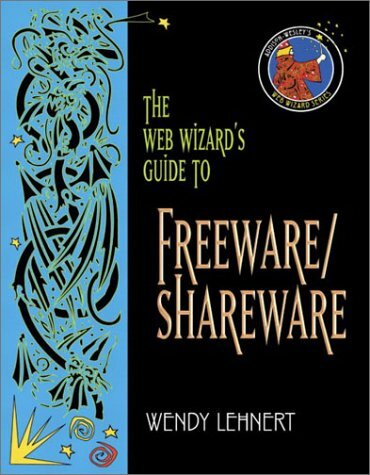 If you're a Windows programmer, this book is perfect for ideas for newprograms.